With Bridge of Spies being nominated in no less than six categories at this year's Oscars, I'd like to take a look back at another spy thriller from a few years back, which didn't receive a fraction of the attention, but is still the far superior movie. 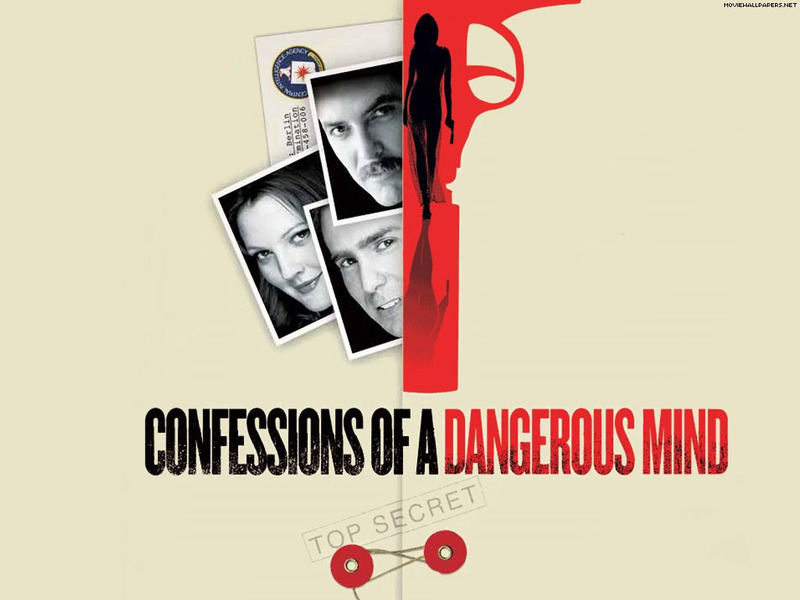 Confessions of a Dangerous Mind is perhaps the most overlooked film in Charlie Kaufman's aberrant filmography, and the box office flop surely didn't do any favors to George Clooney as a debuting director. But if anything, the playful mishmash of genres makes for a movie that keeps circumventing expectations and entertains by being a somewhat tough pill to swallow. 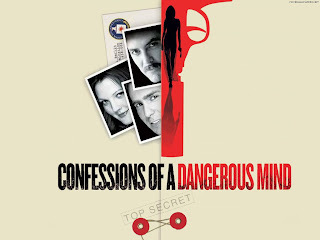 Like Bridge of Spies, Confessions is also based upon a true story. Or is it? Adapted from the "unauthorized autobiography" of TV-producer Chuck Barris, it satirizes the actual claim of truth, and teases you with how far a "true story" can go before it's no longer believable. The unruly main character also challenges your desire to sympathize with a protagonist who might very well be lying from start to finish. In addition to Clooney also starring himself, the rest of the cast is almost too good to believe, with Sam Rockwell, Drew Barrymore, Michael Cera, Maggie Gyllenhaal, Brad Pitt, Matt Damon, Julia Roberts and Rutger Hauer all making an appearance. So instead of giving your money to the sentimental sap that is Spielberg's latest propaganda feature, chances are you'll be much better compensated by digging up this troublesome confession. Because after all, both movies' claims of truth are nothing but marketing ploys in the end.